The business world is expanding day by day, and this means your organization has the potential to work with clients from all over the world. On the flip side, language becomes a barrier if the training content is available only in English. Around the world, e-learning is becoming a common strategy for corporate training. Translating e-learning courses goes a long way in increasing the effectiveness of online training programs. 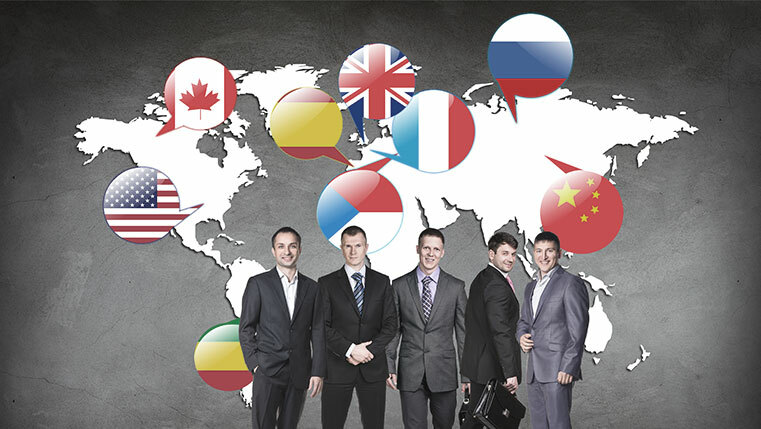 Well-translated technology-enabled learning materials meet the learning requirements of employees from diverse ethnic backgrounds who speak different languages. Check our infographic to know the 4 advantages and reasons organizations should translate their e-learning content.